Savage history of whaling – As most of the world moves towards observing and conserving the lives of whale populations, we look back at the savage history and exploitation of these magnificent creatures. Whale watching tourism – Whale watching tourism can be very stressful to the animals. A World With Whales – The National Whale Centre opens in Picton to focus on the natural and cultural history of cetaceans and to mark 50 years since the end of commercial whaling in New Zealand. Gale McCullough, a former nursery school teacher and old-fashioned naturalist, discovered a whale that had journeyed an unprecedented 6,000 miles from Brazil to Madagascar. The technology she used? Flickr. Whalers from the Caribbean island of St. Vincent and the North Atlantic archipelago of the Faroe Islands hunt pilot whales and a variety of other small cetaceans for food. Vincentian whalers use harpoons, thrown by hand or fired from a modified shotgun mounted on the boat. Faroese whalers, using several dozen boats, work cooperatively to drive an entire pod of whales ashore, where shore-based whalers are waiting to complete the kill with traditional whaling knives. Vincentian whaling traces its origins to the late nineteenth century. Records of Faroese whaling date to the late sixteenth century but the practice is thought to be much older, originating perhaps as early as the tenth century. 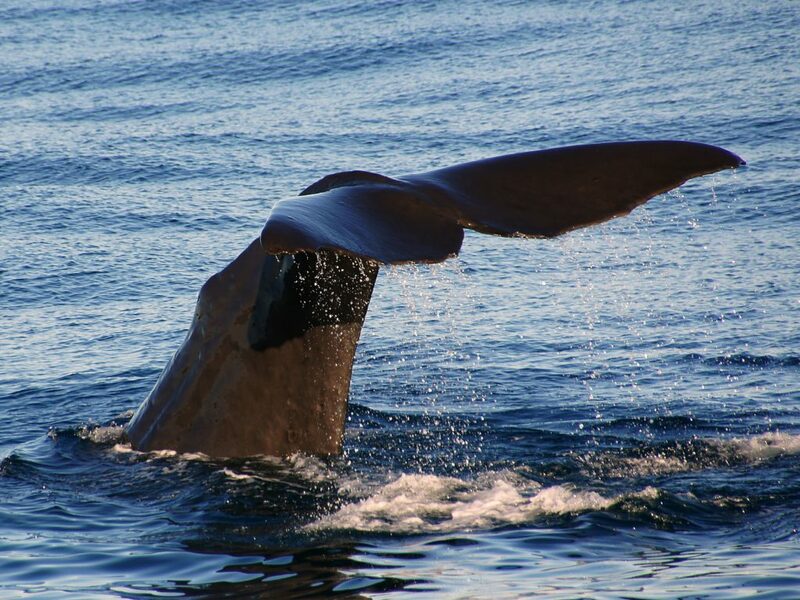 The sperm whale’s clicking tale – Next to nothing was known about sperm whales in the Southern Ocean. That is, until the Australian Antarctic Division started listening to their clicks.